August 21, 2010 The upcoming 10th and final season of the Vancouver-lensed CW "Superman" TV series "Smallville", will showcase the return of 'Hawkman' (Michael Shanks). 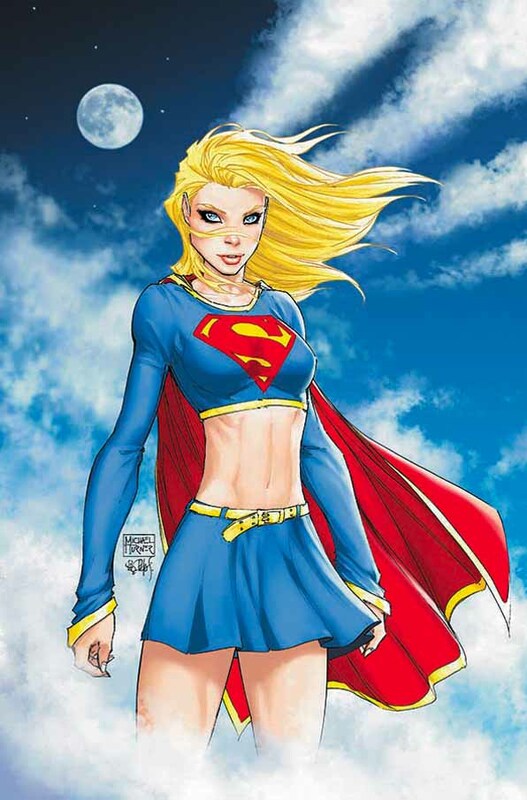 The last season episodes will also feature 'Clark Kent' (aka 'The Blur') wearing the familiar red, blue and yellow 'Superman' costume, as well as the return of Canadian actress Laura Vandervoot as 'Supergirl'. 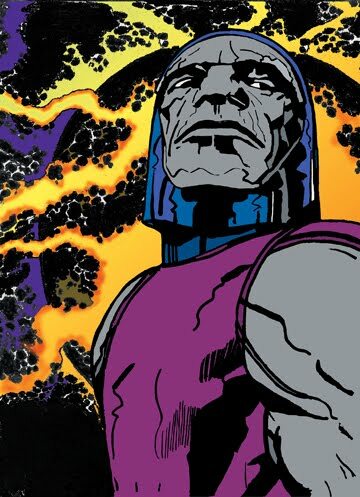 Also featured will be the TV introduction of DC Comics' Jack Kirby-created "New Gods", featuring the villain 'Darkseid', supreme monarch of 'Apokolips' and his evil minions 'Desaad' (Steve Byers) and 'Gordon Godfrey' (Michael Daingerfield). 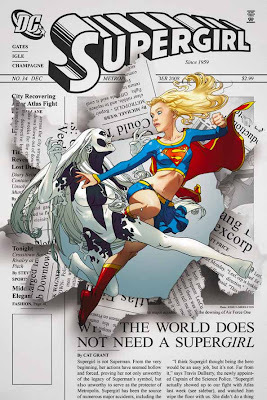 The new comic book-to-film characters will be introduced in the third episode of the season. 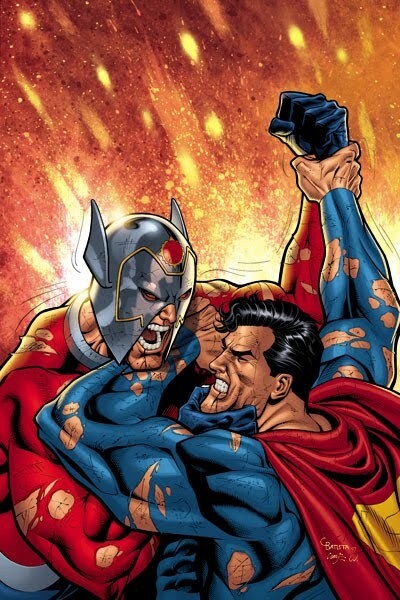 Industry insiders also believe that "New Gods" will be the new spin-off TV series, after "Smallville" wraps its successful run. "New Gods" first appeared in DC Comics' "New Gods" #1 (February 1971), natives of the twin planets of 'New Genesis' and 'Apokolips'. 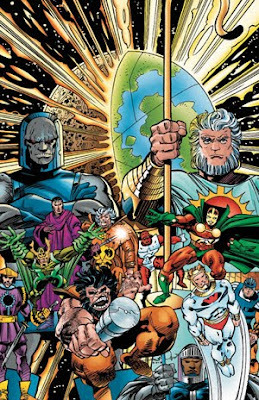 New Genesis is an idyllic planet filled with unspoiled forests, mountains, and rivers, ruled by the benevolent 'Highfather', while Apokolips is a nightmarish, ruined dystopia filled with machinery and fire pits, ruled by the tyrant Darkseid. The two planets were once part of the same world, a planet called 'Urgrund', but it was split apart millennia ago after the death of the 'Old Gods' during 'Ragnarok'. 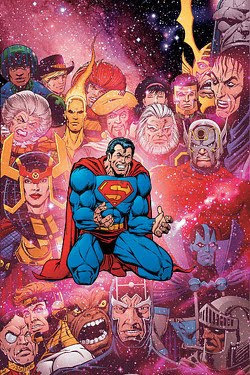 The beings of New Genesis and Apokolips call themselves gods and live outside of normal time and space in a realm called the 'Fourth World'. 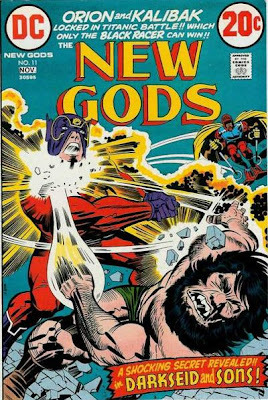 These New Gods have evolved due to their close proximity to the 'Source', a primeval energy, believed to be one of the ultimate foundations of the 'Universal Expression of Energy', along with their superior technology, into beings of genetic stability and evolutionary perfection. The denizens of New Genesis and Apokolips are immortal, stronger, faster, and smarter than humans, despite their resemblance, although they are vulnerable to a substance called 'Radion'. Its source is unknown and its effects are toxic only in sustained amounts or after explosive exposure. The average New God can be slain by an application of Radion from a Radion blaster or bomb. 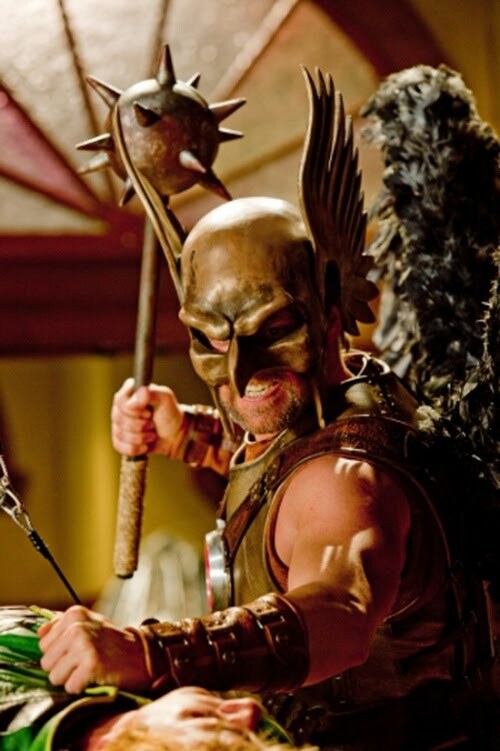 According to reports, the "Bloodline" episode of the Vancouver-lensed TV series "Smallville" , reached season highs for the series in ratings. The episode featured the return of Canadian actress Laura Vandervoort as 'Kara', with 4.6 million total viewers and the show's best performance in Adults 18-34 and Adults 18-49 for the current Season 8 run. 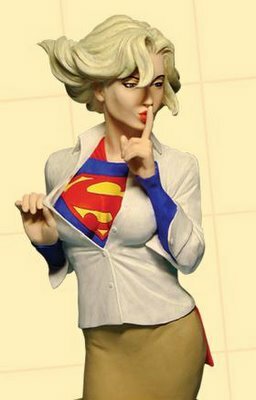 DC Comics character "Supergirl", created in the 1950's by Otto Binder/Al Plastino is a 'Kryptonian' named 'Kara Zor-El', the cousin of 'Kal-El', aka 'Superman', who both possess superhuman abilities under Earth's yellow sun. 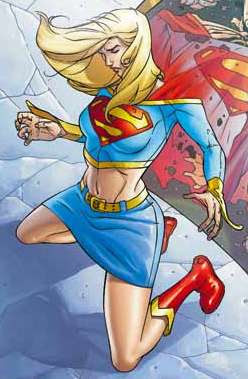 'Supergirl' currently appears in the seventh season of the BC-filmed, Emmy Award-winning TV series "Smallville". According to reports from Toronto's "Fan Expo", actress Laura Vandervoort, who played 'Kara', aka "Supergirl", in Season 7 of the Vancouver-lensed, CW TV series "Smallville", will be featured in a Season 8 episode. "In October, I'm shooting," Vandervoort said during a fan panel alongside actor Michael "Lex Luthor" Rosenbaum. "They've asked me to tie up my storyline...."
Warner Bros. Consumer Products, in partnership with Priorities, a division of StefiT Inc., will produce a line of tees, tanks, thermals and zip hoodies inspired by DC Comic characters 'Superman', 'Supergirl', 'Lois Lane', 'Wonder Woman' and 'Batman'. 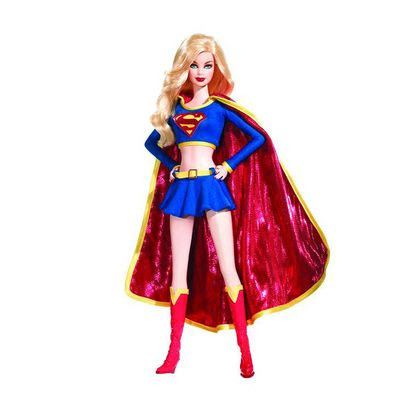 The items, embellished with Swarovski rhinestones are contemporary fashion, yet have the classic look of the comics, according to both companies.